Batman The Animated Series made it's debut in the Fall of 1992. 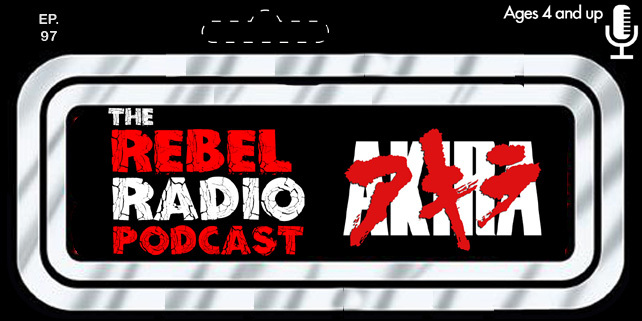 This year is the 25th Anniversary of the shows debut and we plan to celebrate throughout the year. 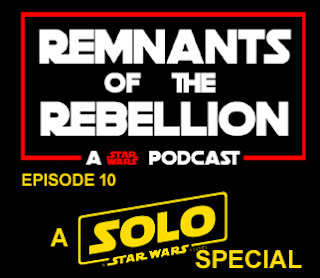 We will look at some of our favorite episodes, along with memorabilia and fun stuff from the show's run. Enjoy! 25 years of Batman: The Animated Series continues with another mega popular episode in the series. In fact this was one of the early episodes shown, just the 3rd one to air in fact but it certainly set the tone for the series in a way that showed this was not just a cartoon for kids. "Heart Of Ice" introduces Mr. Freeze into the world of Batman: The Animated Series and does it in such a way that his story comes across tragic, heart breaking, and still menacing as a villain all at once. Amazing story telling, visuals, and a villain that will have your sympathy in a tale that shows why this show as award winning. Let's take a look at what makes "Heart Of Ice" so good and one of the absolute best episodes of the show. Mr. 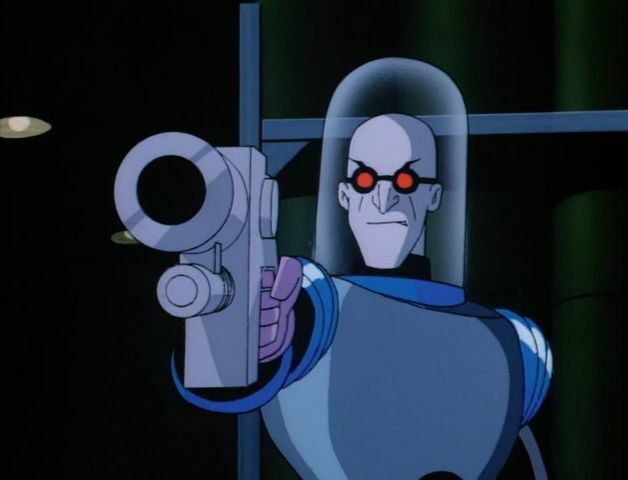 Freeze is one of Batman's most popular foes and he has been written in several different ways by writers over the years. From a mad man who wants to pull off heists and jobs, to a villain for hire even by other rogues, but Batman: The Animated Series wrote him as a tragic villain that would do anything to bring back his beloved wife from her icy doom. For me Mr. Freeze works best this way because when someone truly believes in what they are fighting for they will stop at nothing to get it. Mr. Freeze truly believes in what he is doing even if he knows its wrong and he is doing it all for love. "Heart Of Ice" showcases this so well as we are introduced to Mr. Freeze at the beginning as he is speaking to his wife and making her a promise of revenge. A series of heists are occurring in Gotham City of various items and all being done with a freeze gun. Once Batman investigates he realizes that the items stolen can make a larger freeze gun that could take over all of Gotham. As Batman digs deeper he comes face to face with Mr. Freeze as he and his henchmen break into Gothcorp. Mr. 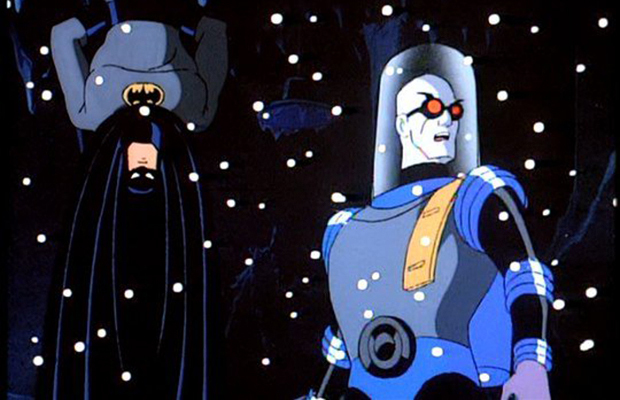 Freeze escapes when Batman decides to save a man frozen by Mr. Freeze instead of chasing him. Batman develops a cold as well from the encounter but continues his detective work by breaking into Gothcorp himself while posing as a security guard to find out who would have a grudge against Gothcorp. 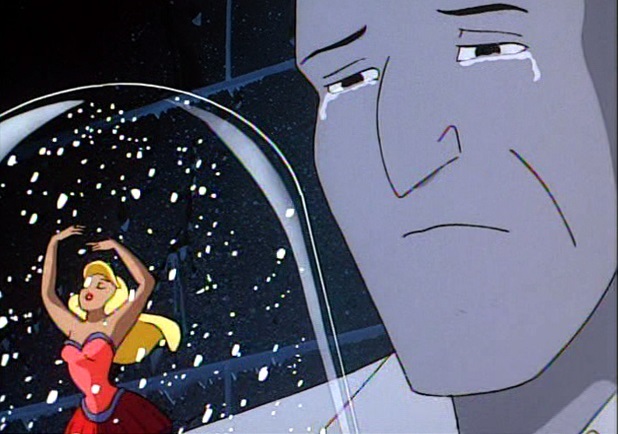 Batman finds out through a security tape that Victor Fries has put his wife Nora into cryogenic freeze after she becomes terminally ill so he could work on finding a cure. Then Gothcorp security guards, along with Ferris Boyle Gothcorp's CEO, rush in telling Fries his funding has been cut. The guards then attempt to unplug all of his equipment and in fear that his wife will die Fries picks up a gun and threatens Boyle and his men. He however lowers the gun and Boyle kicks him in the chest sending him into a table full of chemicals. Vapors fill the room as Boyle and his men flee the room. Fries grabs his wife and puts his hand to her face as they are both cryogenically frozen. Batman is in shock when all of a sudden Mr. Freeze appears behind him and freezes Batman himself. With Batman captured Mr. Freeze has completed his giant cold gun and plans to use it to attack Boyle's humanitarian award ceremony and exact his revenge. Mr. Freeze explains to Batman what the suit does for him as Batman tries to reason with him. It doesn't work but when Freeze leaves the room Batman manages to free himself and stops the freeze cannon from being used against the people. Mr. Freeze however finds Boyle and begins to freeze him from the legs up before Batman arrives. Mr. Freeze reveals that his suit also increases his strength and gives Batman a match he wasn't looking for! The two men battle it out when Batman remembers he is carrying a thermos of hot soup Alfred had given him for his cold. He dumps it on Freeze's helmet causing it to malfunction and Batman is able to stop the villain. Mr. Freeze feels that his justice has been denied to him but Batman says it won't and gives the security tape of the accident to the news station to show what had happened at Gothcorp. Later in Arkham,Mr. 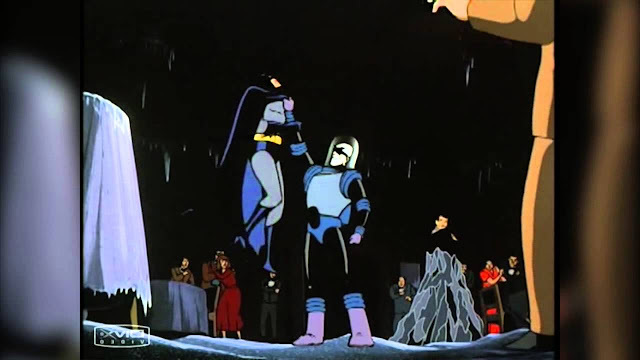 Freeze reflects while watching a ballerina effigy and asks his Nora to forgive him while Batman watches from the rooftop nearby. A powerful story told of a man who will do anything for something he believes in. Victor Fries simply wanted to help the woman he loved more than anything in the world. When turned into something he didn't ask for he chose to use any means necessary to act out his revenge on those responsible. It asks the viewer to sympathize with the bad guy and in this episode it does a great job of doing just that. As you unravel the mystery of Mr. Freeze with Batman you too feel for Victor and his plight. He feels that revenge will help him to resolve the loss of his wife and as a viewer you almost want to root for him and even Batman himself wants to help him but Mr. Freeze is so stuck on revenge that even he doesn't listen. It's a very grown up take for an animated cartoon but also shows why this episode is one of the best. Later on we discover that Nora isn't gone and that her cryo tube was salvaged and she is still frozen in the episode "Deep Freeze". Another fantastic Mr. Freeze episode. Mr. 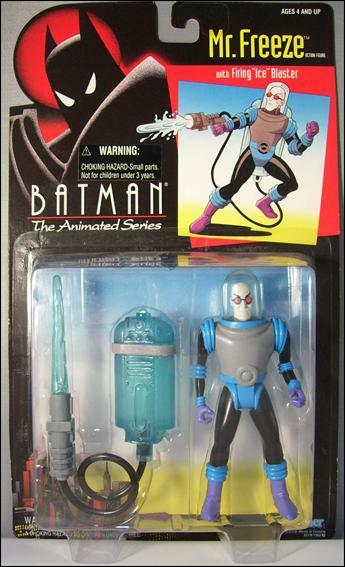 Freeze is one of Batman's more interesting villains in his rogue gallery. he isn't driven by chaos, money, power, or madness but instead driven by belief which can be more powerful than anything else.